Rudnev was born in 1938 in Kursk. 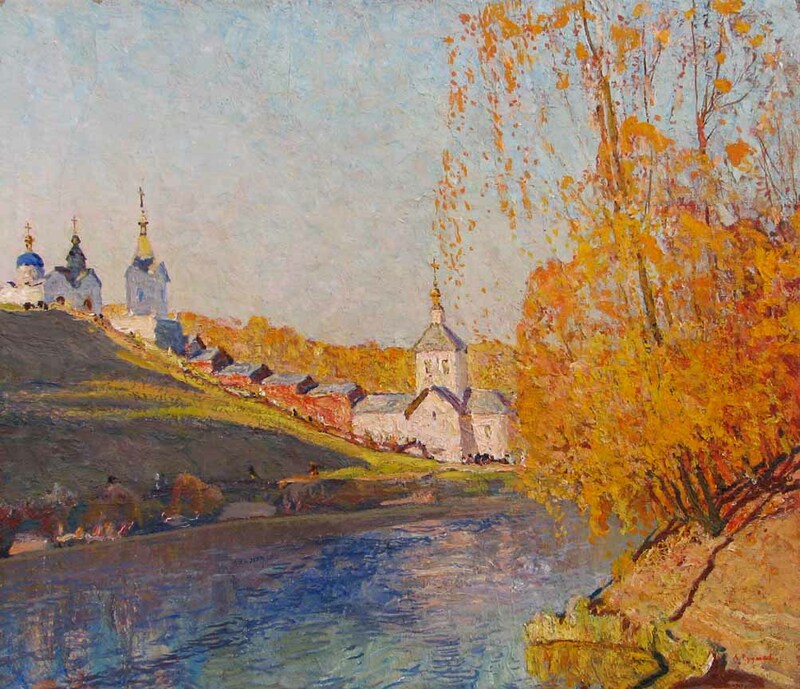 He is a graduate of the Kharkov Art Institute (1963) and specializes in landscapes. He is active in Kursk and is listed on page 265 of Matthew Bown's, A Dictionary of Twentieth Century Russian and Soviet Painters.